[Toddlers & Young Kids (Age: 2 to 5 Yr)] Prescription lenses from US$40.00. Learning to swim is widely regarded as an important development milestone for many toddlers; why not make it even more enjoyable for your child by giving them the gift of clear vision under water (just like having their regular glasses on) and help keep water and chlorine away from their eyes? 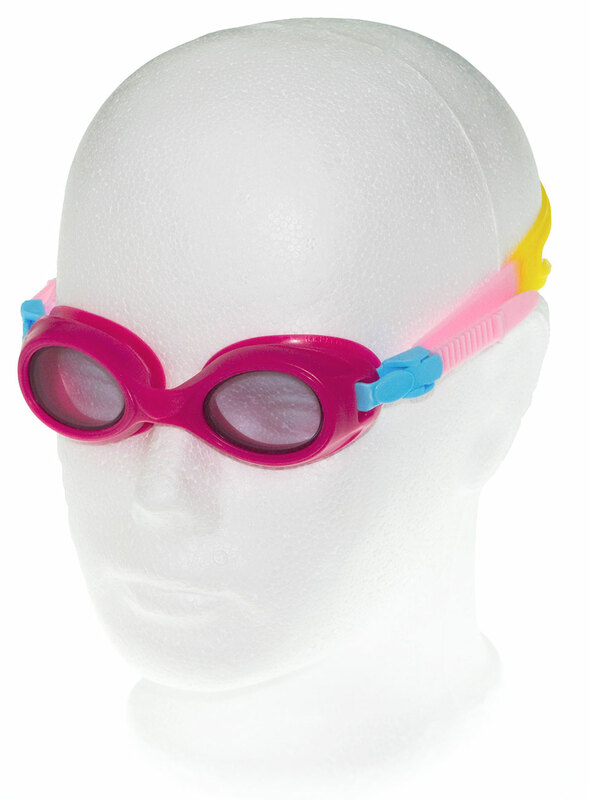 With made-to-order lenses that can be made to the actual prescription required, these brightly colored goggles will be your child's best friend in the pool (even bath time). Green frame, bright yellow strap buckle and blue/yellow head-strap. 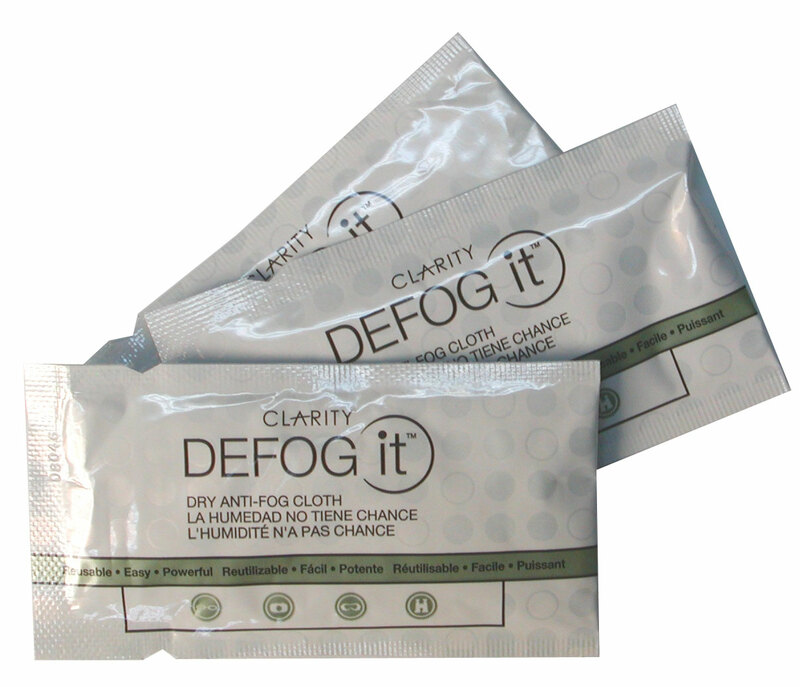 Note: For best anti-fog results, we recommend using Defog IT anti-fog wipes (optional extra). See how they work here. 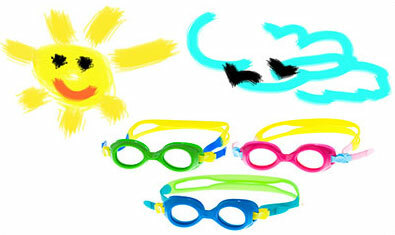 At last, say goodbye to blurry vision with affordable swim goggles made to your child's exact prescription. No need to fumble for glasses immediately once out of the water; they work just like your everyday glasses (superior to ready-made Rx goggles). UV400 Rated Lenses: 100% protection against UVA and UVB. 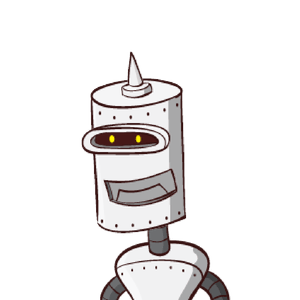 Wide range of powers available: Short and long sight powers (Sphere) up to +11.00 & -19.00. Astigmatism (Cylinder) up to ±8.00. Prism correction also available. Total power (Sphere +Cylinder) is +13.00 to -19.00. Prescription Lenses starting from +USD$40.00 for Sphere up to 6.00, and Cylinder up to 4.00. Extra charge for higher powers. Please take note of the (+) and (-) signs in front of your SPHERE and CYLINDER powers. For higher powers outside of the range shown above or if you are unsure whether your prescription is available, please email our Optometrist [Optometrist@gogglesnmore.com]. 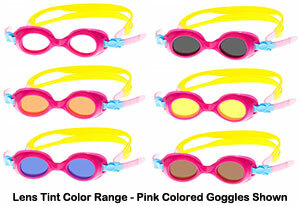 Further personalize your child's goggles by selecting one of the cool colors available. Why not choose one for every matching colored swim wear? Clear lenses - Suitable for indoor pool use. Color lenses - Reduces glare just like sunglasses; ideal for outdoor use. Transition lenses - Clear color indoor and changes to grey color in the sun. Ideal for both indoor and outdoor use! All lenses, clear or colored, are UV400 rated (100% UVA & UVB protection) to protect your eyes from harmful solar radiation. Supple, latex free eye cups and adjustable head strap delivers excellent sealing together with worry free comfort. 1x FREE reusable anti-fog treated cleaning cloth (good for many applications) included. This ensures many hours of fog-free fun. For best results however, we recommend using Clarity Defog IT high performance anti-fog wipes (see below). High performance anti-fog treatment works for hours on swimming goggles, sports goggles, dive masks, ski goggles, glasses or any optical lenses. Up to 8 applications with each original wipe or many more if kept returned to the resealable pouch provided. 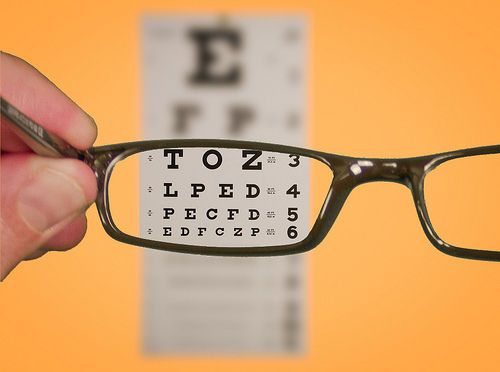 Just like your regular prescription glasses, all prescription lenses are custom made and so will take time to make and fit to your frame. 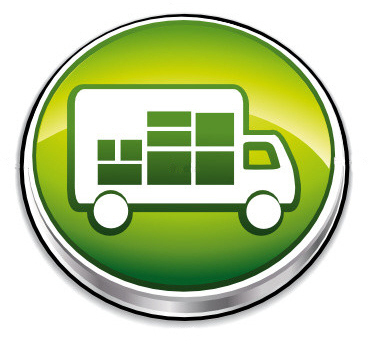 Once they are finished, they will be dispatched from our facilities and then shipped via your delivery method of choice. 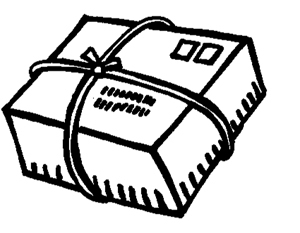 Whilst we are able to fast track dispatching of goggles where possible, we are unable to control shipping lead-time, which is dependent on factors such as customs clearance and your local postal services. Disclaimer: When worn properly, swimming goggles are designed solely to reduce contact between your eyes and the water during the normal course of swimming. These are not suitable for snorkeling, scuba diving, springboard diving or any diving from elevated heights and must not be used as protective goggles for racquet sports, contact sports or other impact sports as these are intrinsically hazardous. Failure to heed this warning risk the possibility of eye injury, including severe eye injury to a person's eyes when struck in that region. Please note participation in any sports, including but not limited to swimming, implies acceptance of some risk of injury. THE DESIGNER, DISPENSER AND MANUFACTURER DO NOT CLAIM THAT ANY EYEWEAR IS UNBREAKABLE OR ELIMINATES THE POSSIBILITY OF EYE OR FACIAL INJURY. My son loves his goggles! He is so happy that he can see in the water! Very easy to order and they came quickly. I will be ordering a 2nd pair for school. My son who has a very strong prescription just got his goggles in the mail and loves them. He's only worn glasses in the pool up till then so he was so excited to get these and they work great. The only "con" was that they ship from Hong Kong so take a while to get here. The goggles are good quality and the prescriptions seem accurate for my soon. Delivery was fast. Excellent product! Excellent service! My daughter is very happy to have this new goggle, it is light and comfort. Definitely will come again!